Across three battles for some reason I've gotten four Santa crates tonight. What? @Radar_X You know anything about this? The challenges section has been empty, but Winter Mystery has popped back up for some reason. 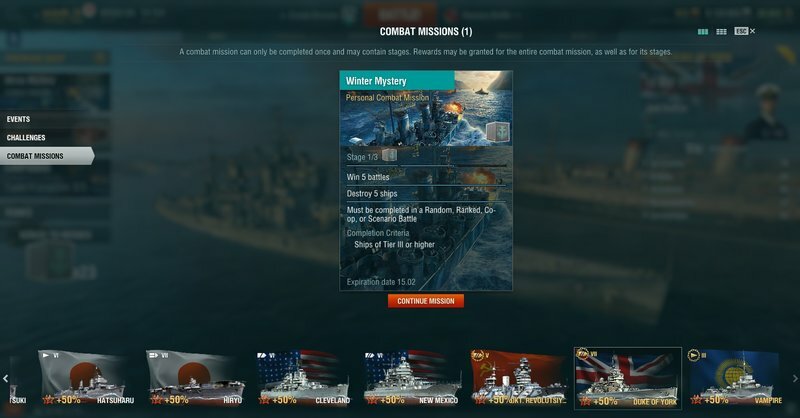 The phantom Winter Mystery mission popping back up is a recurring bug. As far as your Santa crates, there were a few of the Campaign rewards that were Santa crates...perhaps that was it? Ok, I checked my rewards list. It looks like they did indeed come from Campaign missions, thanks guys.